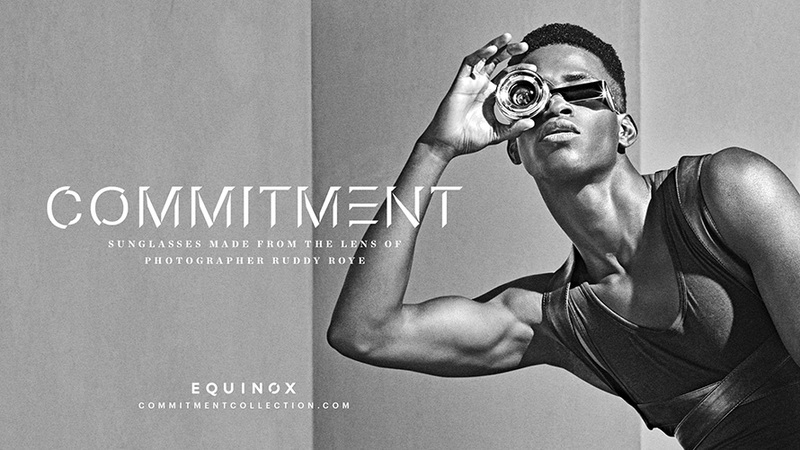 In year three of Equinox’s “Commit to Something” campaign, we switched it up. 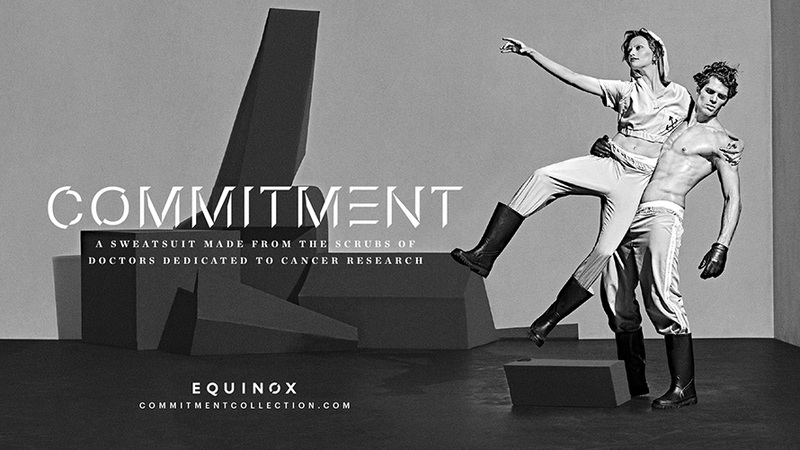 Instead of making ads featuring people's commitment, we used people's commitment as a raw resource. Taking this intangible thing, we made a wide range of tangible products, luxury apparel, and accessories. This is the Commitment Collection. At launch, The Commitment Collection was featured in media as varied as The Washington Post, WWD, The Observer, Instyle, Interview Magazine, Paper, The Business Journal, Adweek, and more. 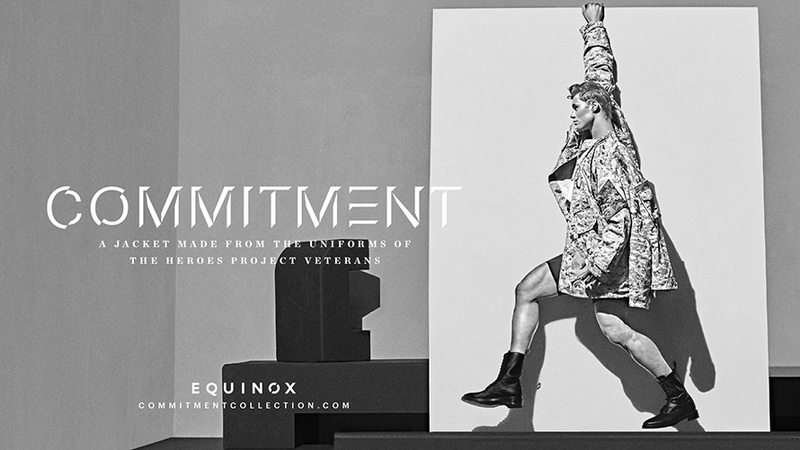 Beyond just OOH, the Commitment Collection also became a fun way to regionalize the campaign. 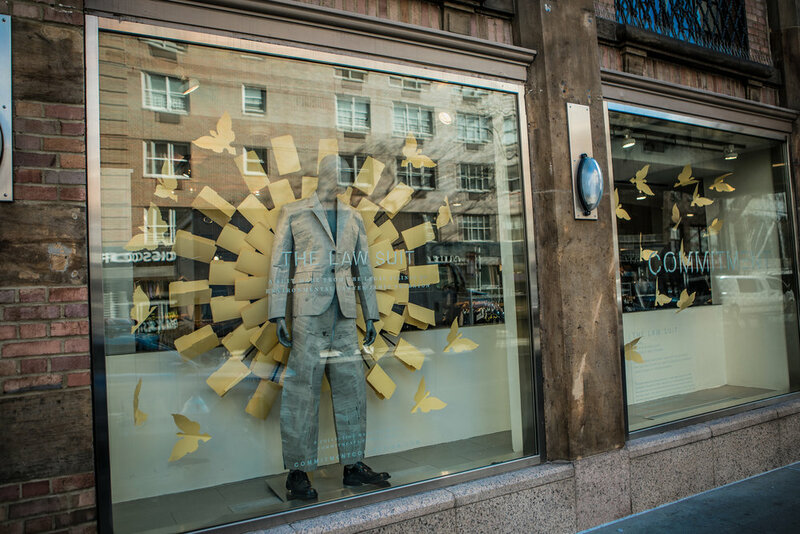 We then used the products to bring some life to store windows across the Country.